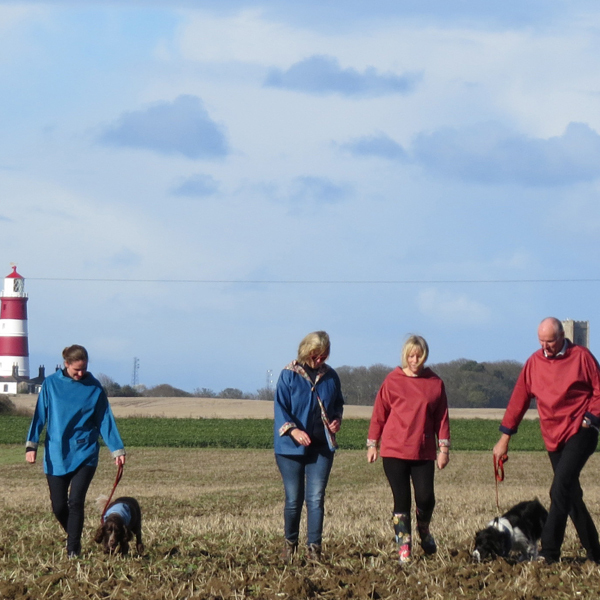 SMOCK is a local East Anglian Company designing and making in North Norfolk. 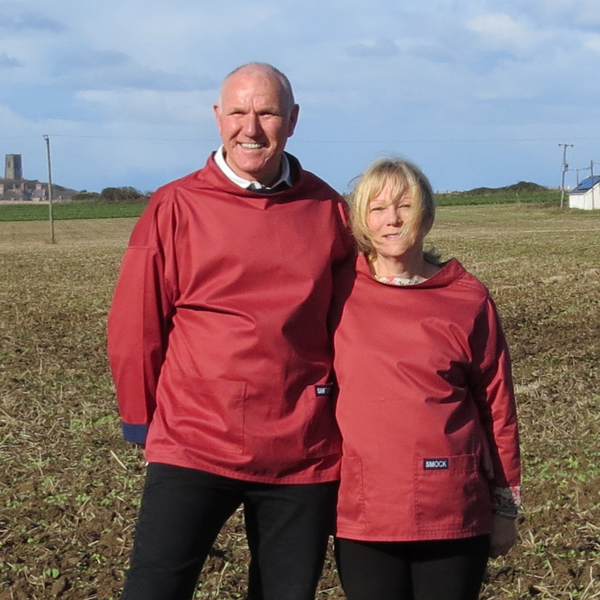 The garment shape for a SMOCK is based on the traditional fisherman’s ‘slop’ worn as a work garment over warm layers, a tried and tested success story. It combines roominess and style, large pockets, wide neck and three quarter length sleeves. 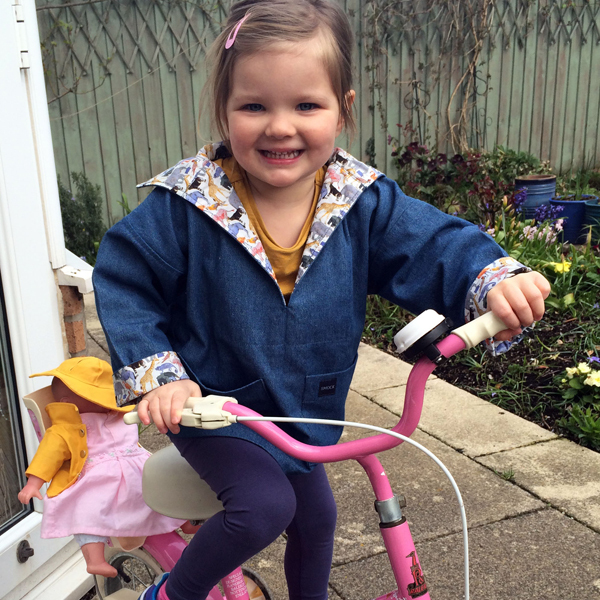 SMOCKS are made in a wide range of sizes for all the family and in a range of natural hard wearing fabrics, denim, twill, cord and linen. They are lined with plain or contrasting fabrics, often using beautiful iconic Liberty tana lawn prints. 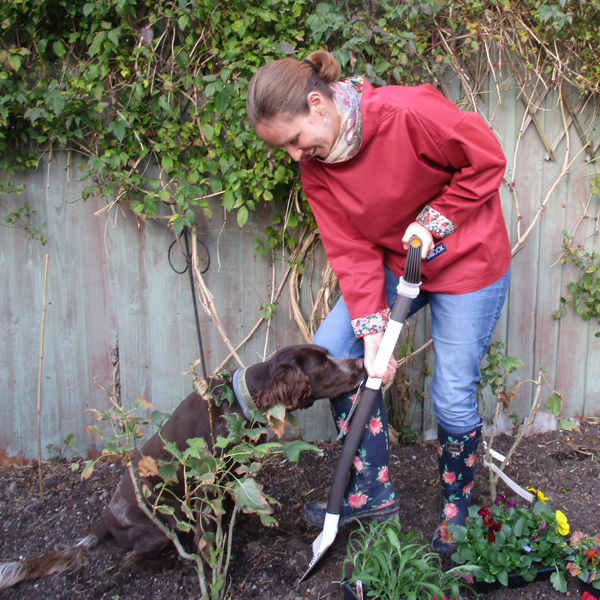 SMOCKS are worn as an over garment for outdoor activities, for gardening and craft activities. 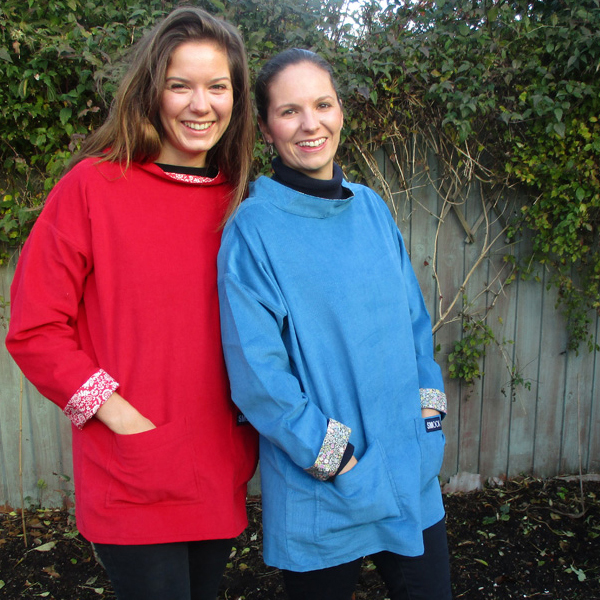 A SMOCK is a stylish present for somebody with an active creative lifestyle – for someone else or to treat yourself! 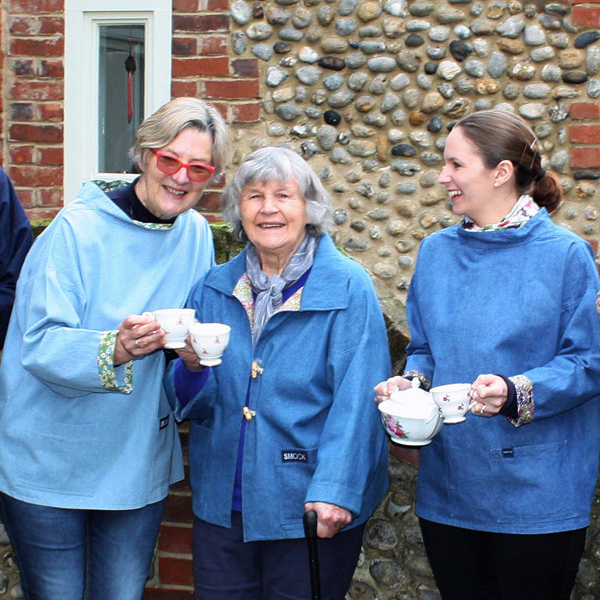 SMOCK is exhibiting at Blackthorpe Barn for the first time this year, and I am looking forward to meeting the visitors here and showing them the garments I am proud to make.